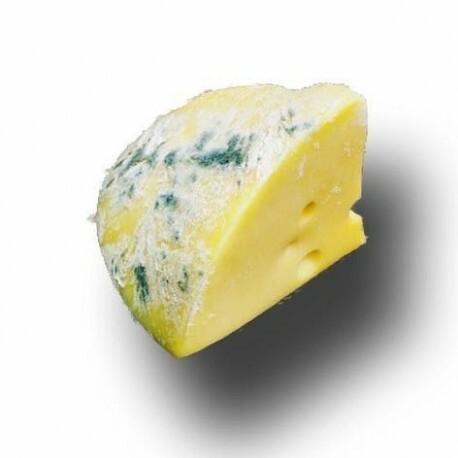 This handmade crop mix will help you prevent the annoying presence of molds in the crust of your cheeses. 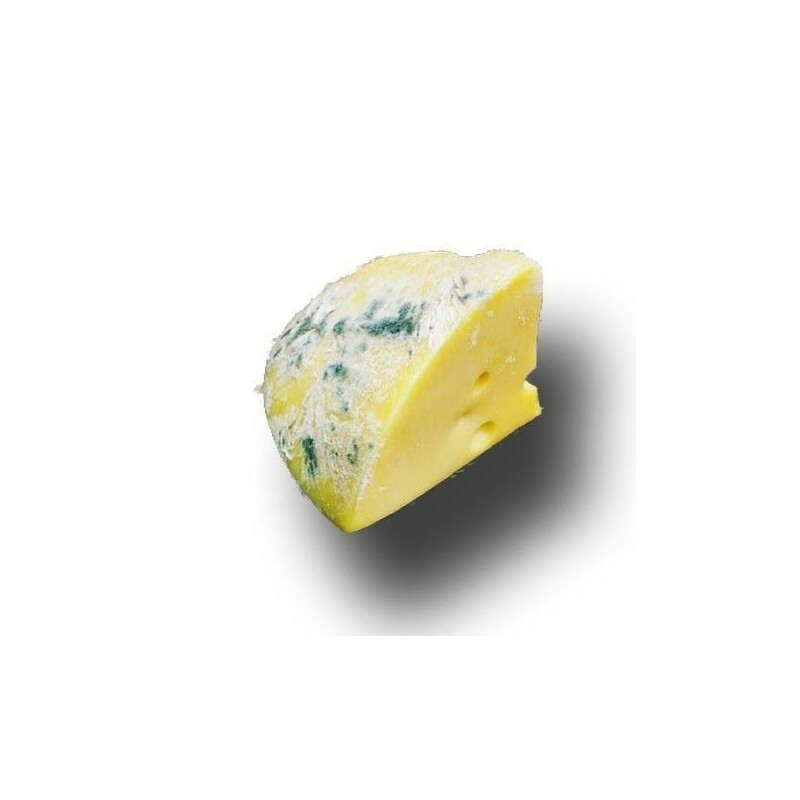 It is especially suitable for the manufacture of cheeses in the home and the possibility that matured or preserved in the refrigerator with a poor oxygenation reproduce the annoying molds. It is served in envelopes of 3 grs and the content is sufieciente for 50 liters of milk. It is used by pouring it in the same moment as the lactic ferments and stirring well. If used partially, the rest of the contents should be sealed to the best of their ability. Buy this product now at Al Queso.